Kirk Franklin’s “Fearless Tour” Ends With A Bang! This past Sunday (11/27) the “Fearless Tour” featuring Kirk Franklin with special guests: Isaac Carree, Jason Nelson, Deon Kipping, and Sunday Best Season 4 winner Amber Bullock came to a close in NYC. 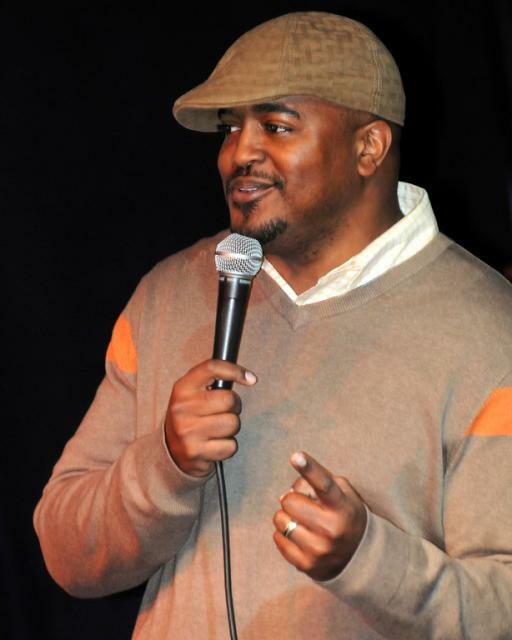 The tour stopped in several cities across the nation garnering rave reviews. 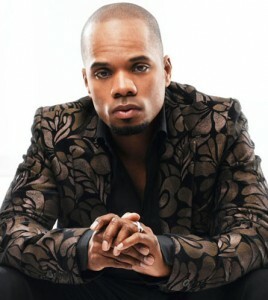 We saw Kirk Franklin expressing his heart on social networks about how much time, effort, and love he was putting into the production of the tour for his supporters. I was able to attend the culmination in NYC and it was definitely an amazing concert from start to finish. Not only was there phenomenal talent there, but there was a sense of love and definitely God’s spirit in the air. Deon Kipping, Pastor Jason Nelson, Isaac Carree, Amber Bullock, Anaysha Figueroa,Charmaine Swimpson, Eric Moore,and Nikki Ross provided amazing vocals throughout the concert. Pastor Jason Nelson and Deon Kipping set the stage with their outstanding vocals and presence. They both performed their singles that are now available at music media outlets. 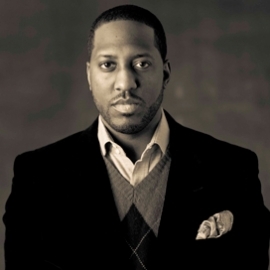 Isaac Carree definitely got the crowd hyped with songs off of his chart topping project “Uncommon Me“, which features his hit single “In The Middle“. Amber Bullock definitely did not dissapoint with her sultry, jazzy, Gospel sound. Last, but certainly not least, Kirk Franklin hit the stage. 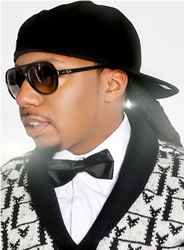 He incorporated new material from his chart topping new project “Hello Fear” with his beloved classics like: “Something About the Name Jesus“, “Melodies From Heaven“, “Imagine Me“, “Why We Sing” and more. With Kirk Franklin you’re always going to get a ecclectic array of music. From hip hop to traditional to contemporary sounds, dare I say- he covers it all! I reflected, shed a few tears, danced, sang to the top of my lungs, and was completely ministered to by the “Fearless Tour” Concert. 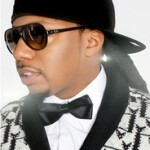 He ended off the night with his current single “I Smile” which has been riding at the top of the Billboard Charts. The musicians, singers, and all involved produced a wonderful musical experience. It was a great night and part of the experience was recognizing the need to continue to spread the message of love, diversity, and the gospel to the world. Kirk asked us to commit to reaching out to venues or entities that would host events like the “Fearless Tour” and let them know that we will support Gospel music, and come out to concerts etc. So in whatever way you can make an impact, let’s do just that. Let’s break down the walls and allow folks to experience the influence of Jesus Christ in our lives through the music and media forums. The “Fearless Tour” definitely proved to be a night to remember! The Rance Allen Group are truly legendary. Having graced the airwaves for over 40 years with no signs of stopping, they are definitely a group to be admired and emulated. They perfectly fuse the powerful message of the Gospel with funky musical elements, which keeps them on top after all of these years. They have stayed true to the quartet sound and continue to be viewed as a source of inspiration for many artists across the Gospel genre and beyond. They have been nominated in four categories for the 2012 Stellar Awards: “Traditional Group/Duo Of The Year“, “Group/Duo of the Year“, “Traditional Male of The Year”, “Quartet Of The Year“. We caught up with the group briefly for their perspective on this honor and their take on today’s Quartet music. GOSPELflava.com: You all are nominated in four categories this year and are among the top nominees, What do you attribute your success to? The Rance Allen Group: We would say the blessing of the Lord, persistence in our work ethic, and our fans across the globe. GOSPELflava.com: Out of all of the events of the Stellar Awards weekend which one are you looking forward to the most? The Rance Allen Group: I enjoy them all, however the night of the actual Stellar Awards taping is my favorite. GOSPELflava.com: What are your thoughts on up and coming Quartet groups like the Soulseekers? 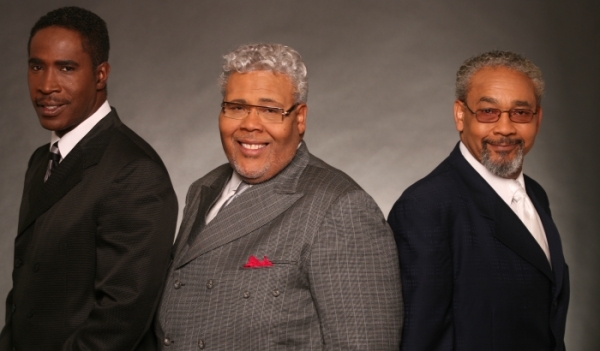 The Rance Allen Group: They are providing a new generation of people with a sound that will continue to be enjoyed by millions. The Quartet sound will never grow old and is definitely a staple in the Gospel music world. It was great getting a little insight from The Rance Allen Group about The Stellars & Quartet Music. 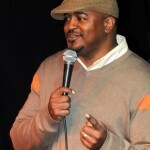 Keep checking in weekly for our “Road To The Stellars” Profiles! 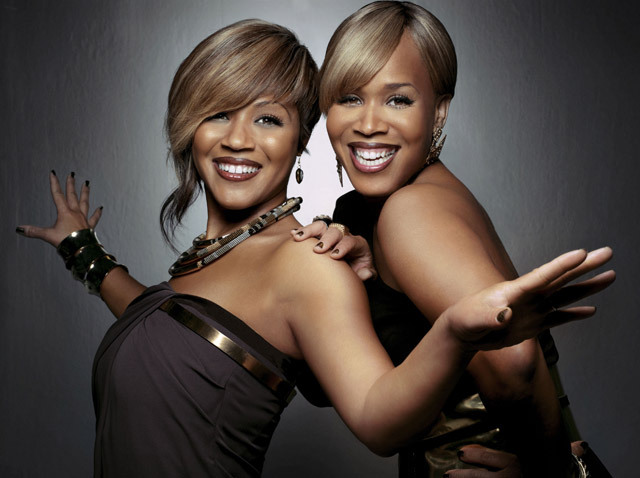 MARY MARY Are Set To Team Up With WeTV For A New Reality Show!! Gospel Duo Mary Mary will be kicking off the Spring of 2012 with a bang!! The sensational singing duo are teaming up with the WeTV cable network for a brand new original reality series tentatively titled “Mary Mary“. This is wonderful news! There are so many images of women in the media in the reality tv category, however not many that are Kingdom minded. It’s wonderful to see Gospel artists being given a shot to be represented on TV in this way. The series is scheduled to premiere on Thursday March 29th, 2012 at 9PM EST/PT. They are scheduled for 8 (hour long) episodes. Congratulations to Mary Mary and WeTV! Let’s support this endeavor! We are looking forward to seeing the ladies on our TV screens. Mary Mary continues to be true to their word and are doing it big! They are a trailblazing and trendsetting group for the world to watch! Road To The Stellars Profile-Powerhouse Singer & Community Activist-Y’Anna Crawley!! Noted Work: Season 2 Sunday Best Winner, “The Promise” (1st recording project after Sunday Best), BET Bobby Jones Gospel show, Celebration Of Gospel, Founded her own non-profit initiatives The Promise Foundation & Mama’s Boys, and a host of other musical appreances. 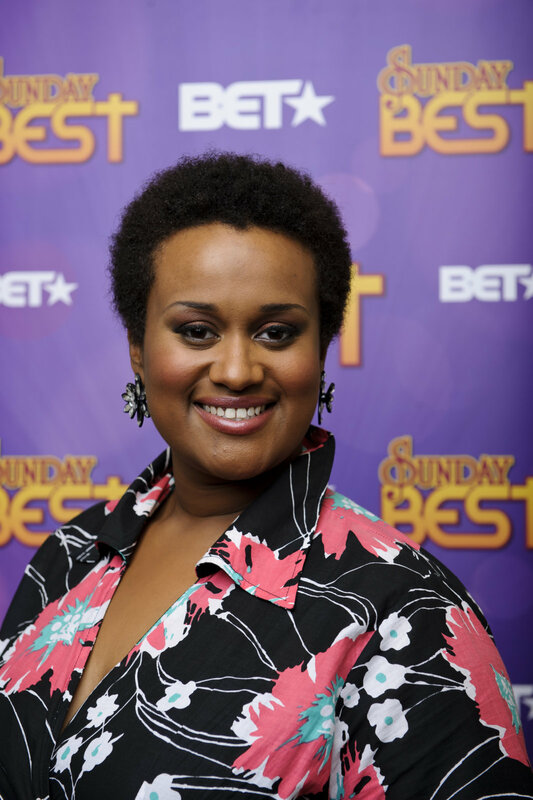 Y’Anna Crawley won our hearts over on Season 2 of BET Sunday Best with her humble presence and power packed yet sultry sound. 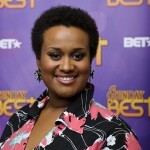 It’s no surprise that she has been nominated in 2 categories for the 2012 Stellar Awards. 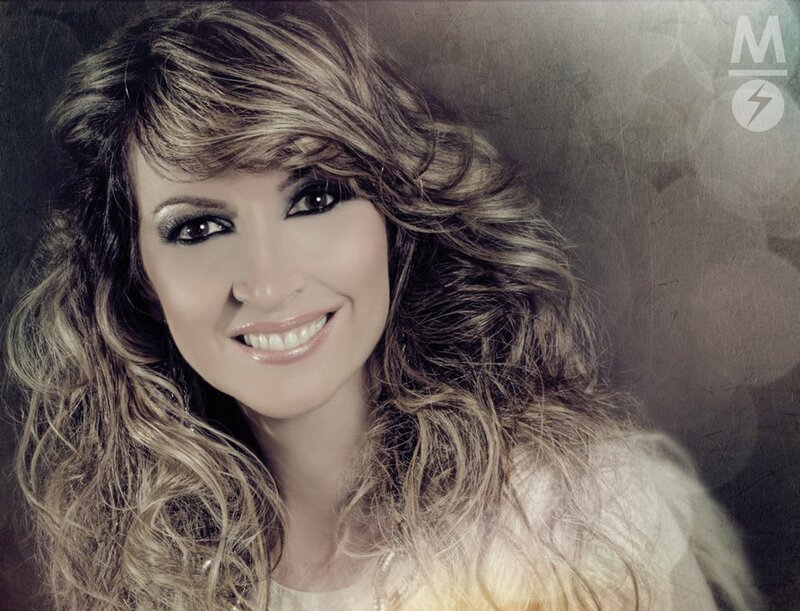 Y’anna released “The Promise” in late 2010 and received great acclaim. 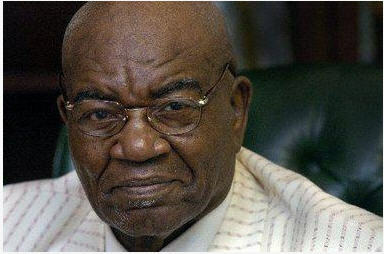 The project has a relevant sound and touches on some serious issues that are pervasive in the lives of women worldwide. Y’Anna continues to travel and spread her message. I am sure we are all definitely proud of the work she continues to do musically, and in the community with her non-profit organizations. Y’Anna has been nominated in the “New Artist of the Year” catergory and the “Contemporary Female Category” for the 2012 Stellar Awards. as a new national artist? Y’Anna Crawley: Can I scream?? WOW, 2 Stellar Award Nominations as a New Artist !!! I’m still pinching myself. I was in Nashville during the official press conference. I was sitting in the green room area after my performance when the list of the nominees for “New Artist of the Year” category were displayed. Tears filled my eyes when my name appeared on the screen. When I realized that I was up for “Contemporary Female Vocalist of The Year” with two of the ladies I’ve always admired–Yolanda Adams & Kim Burrell, I was even more shocked. To be considered along side these ladies who have paved the way and are veterans in this industry, is humbling ! It feels great to even be recognized for your efforts as a new comer. since your win on Sunday Best? Y’Anna Crawley: The most profound lesson I’ve learned since my win on Sunday Best is the importance of hard work and determination. You’ve got to have a team of people around you that believe in you and have the ability to keep you motivated. This has been quite a journey, but God continues to keep His promise to me. For that I am truly grateful. GOSPELflava.com: Whose performance are you most excited about seeing this year? Y’anna Crawley:I’m not sure who all of the performers are, but I’ve gotten wind that two of my hometown folks are going to be hitting the stage. 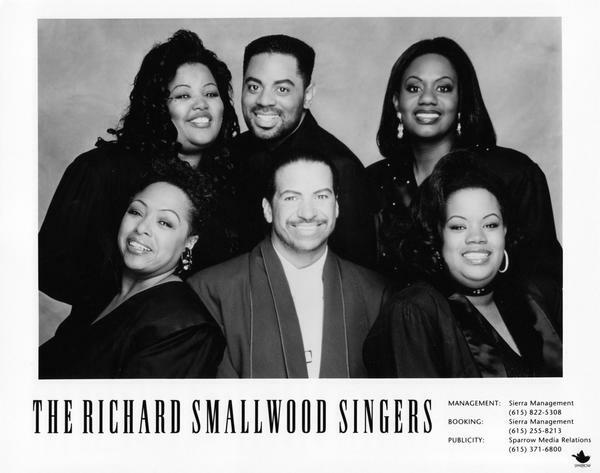 I’m definitely looking forward to Uncle Richard’s (Richard Smallwood) perfomance as well as Earnest Pugh. They both have been quite an encouragement to me on my journey. It was great getting to get Y’anna’s perspective on her musical journey and the upcoming big event. Continue to check in on the blog for more of the “Road To The Stellars” series. Today Is the LAST DAY To Submit Entries For the “Do Something Big” Contest! Earlier in the week we told you about all of the great things Mary Mary has in store for the Holiday Season. Check out a special message from Mary Mary right here. There’s still time to enter to win the contest and highlight the great contributions your church is making in your communities. 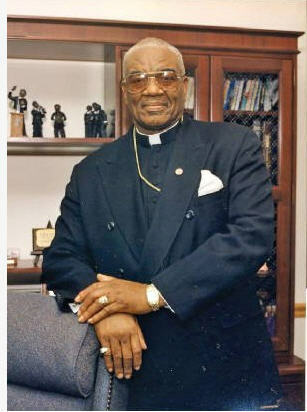 You are currently browsing the GOSPELflava.com BLOG blog archives for November, 2011.